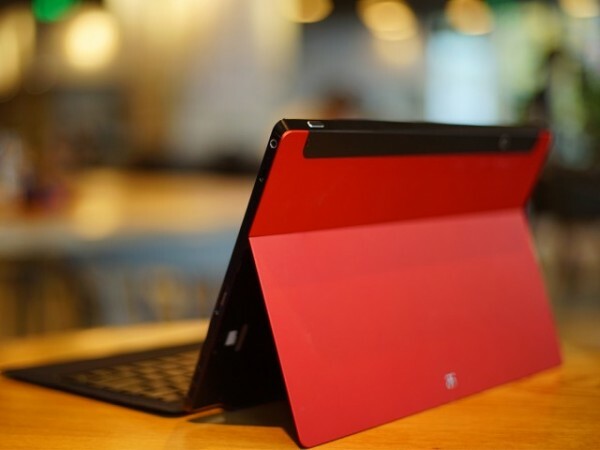 Jide Technology, a company founded by three ex-Googlers, will be introducing a tablet that appears to merge the best parts of Microsoft and Android; into a form that mimics the Surface Pro. Called the Jide Remix, it also runs a customised version of Android 4.4.2 that resembles Windows 8. 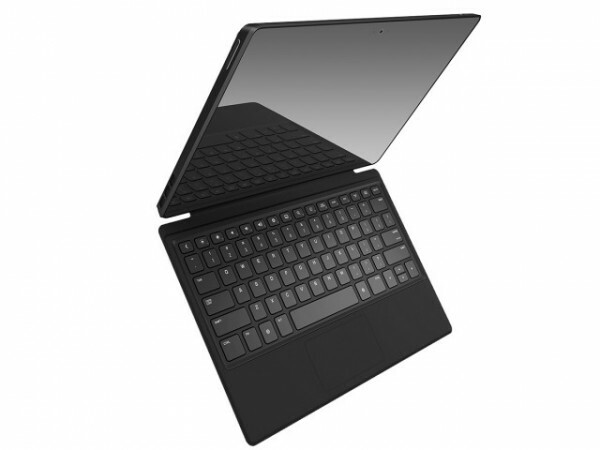 Jide is calling this product an “ultra tablet”, which is possibly a play on Intel’s Ultrabook brand. Because why not bring Intel into the picture as well? The form is an 11.6-inch tablet, with a 1920 x 1080 touch display. Inside is a 1.8GHz Tegra 4+1 A15 processor, 2GB RAM, 64GB storage, 5MP front and back cameras, and a 8100 mAh battery. Impressive specifications for a tablet, especially that massive battery that promises a very long hours. It also has a variable angle kickstand, although it doesn’t have the range found on the Surface Pro 3, and a magnetically attached keyboard cover. As expected, the keyboard cover also includes a touchpad for some reason. 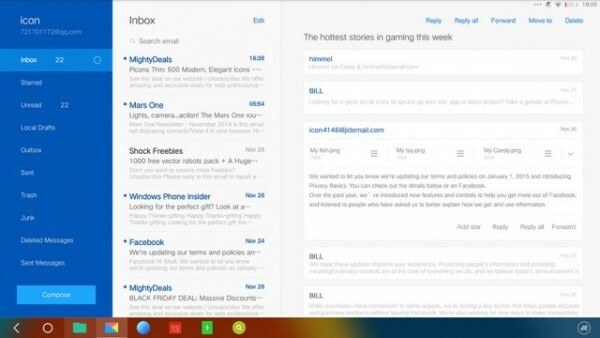 The operating system, known as Remix OS introduces both a Windows-like taskbar and windowed apps. A quick glance might fool users into thinking that they are looking at a weird version of Microsoft’s operating system. Especially if looking at the email app that is practically a clone from the one on Windows 8. The Jide Remix will be going on sale in China first, and then start appearing in the US and Europe later in the year. It is expected to cost US$449, with a cheaper US$349 model (with only 16GB storage) appearing at the same time.